Carlton Power was experiencing difficulty in putting forward a case to the Government to consider a form of infrastructure guarantee, similar to that given to EDF and Chinese investors for Hinkley Point. Such a guarantee would ‘future proof’ the investment in Trafford Power Station, its combined cycle gas turbine (CCGT) power station project. Various approaches by Carlton Power had been made to the then Department of Energy and Climate Change, with little or no response. 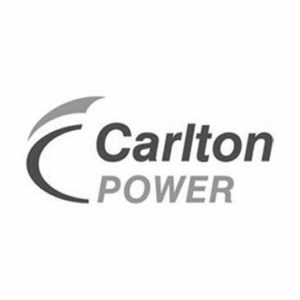 Carlton Power wished to engage with key ministers and relevant civil servants. Committee on Energy and Climate Change, including the then chairman Angus McNeill MP and Special Advisor Guy Newey. to ensure the company and the development had the attention of the relevant people in Westminster.